In today's trending news, Trump boasted about signing more bills than any other president this week. But, he still trails former presidents Jimmy Carter and Bill Clinton. 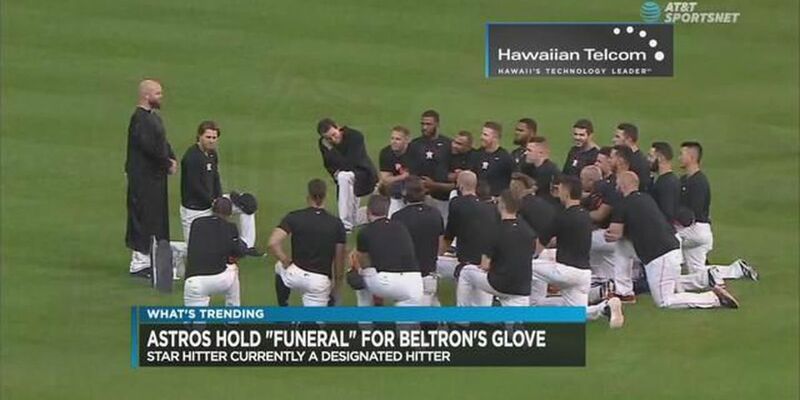 Also, the Astros held a funeral for Carlos Beltran's glove and take a look at a very hungry puppy in today's trending update.